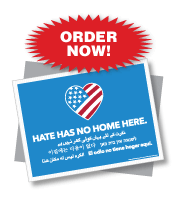 Hang these window signs in your storefront window or behind your sales counter to attract attention to special sales and promotions. 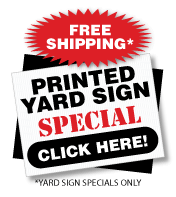 Message Board Signs are an easy, cheap way to provide information to your customers. We also have a large selection of Real Neon Signs and Bright LED Signs. If you need Custom Window Decals we make them in all shapes and sizes. 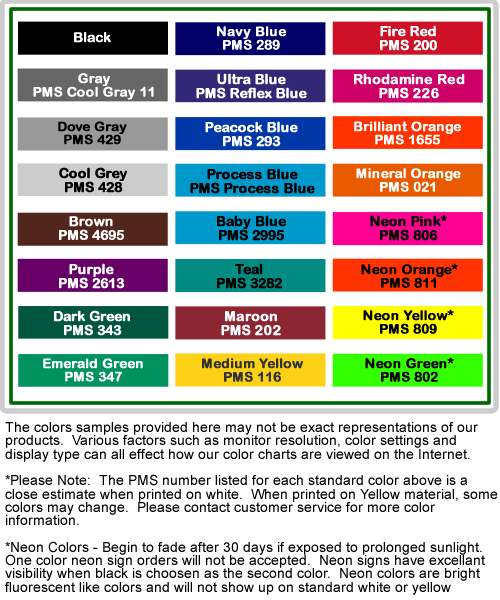 Including custom static cling window decals, adhesive backed decals, and double faced decals and stickers. Changeable Message Window Signs - Hang these signs in your storefront window or behind your counter to attract attention to sales specials and promotions. Lighted signs will attract potential customers - especially at night.